Some call it a rhino chaser, others run for the hills when it’s time for this board. Built to handle to most demanding conditions and the biggest waves in the world. 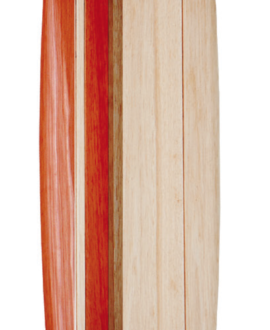 If you’re serious about big waves, you need to experience them on a wood board. To speak with someone please call us at (800) 525-6731 and get your questions answered about a custom balsa wood surfboard.